We are proud to provide our local Franklin County residents and others from Pocatello to Salt Lake City, access to surgical and specialty care by some of the region’s top specialists. Each of the independently contracted physicians is vetted by our rigorous internal auditing process. 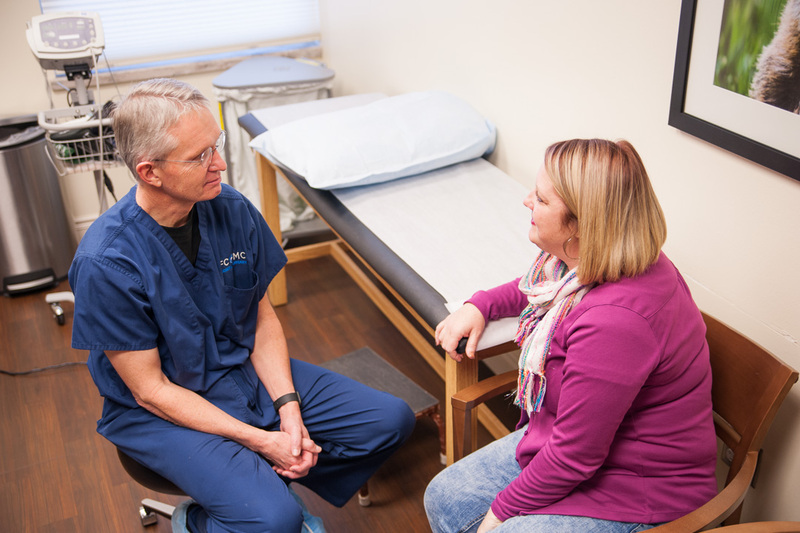 The specialists work directly with providers at Willow Valley Medical Clinic or with your chosen primary care physician to give quality coordinated care. We Take Care of Your Needs Within the FCMC Campus. Surgeons are onsite three days a week and available to attend to emergency situations. The specialists will diagnose and treat injuries or diseases ranging from bones, joints, and ligaments, to muscles and tendons. From sports injuries to hip, shoulder and knee replacements – providers care for your orthopedic needs. The general surgeon is on site several days a month for surgical procedures in the abdominal, and breast areas. 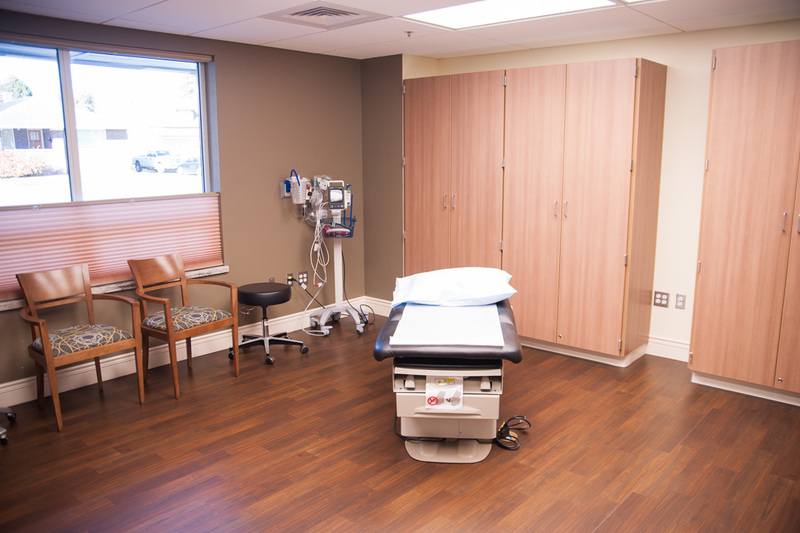 Whether you’re in need of hemorrhoid or hernia repair, colonoscopy or breast biopsy, many of the surgeries are minimally invasive and can be taken care of here in our clinic so you can stay close to family or recover in a comfortable setting in one of our hospital rooms. Getting to the heart of the matter, a cardiologist works with your primary care doctor to recognize and treat cardiovascular needs. Conditions such as heart murmurs, hypertension, coronary disease and post follow-up care from heart attacks are all managed within our clinic. The specialist may also perform an EKG or ECG (electrocardiogram) to check your heart and get a clearer picture of your treatment needs. Our clinic provides a welcoming environment for an ophthalmologist to treat numerous conditions like cataracts or glaucoma. The specialist also performs ocular and periorbital procedures that deal with trauma to the eye, infection or malignant tumors, and oculoplastic procedures for problems such as weakness around the eyes or tear duct problems. Your feet need the same quality care as the rest of your body. The specialist is available for clinic visits and surgical care when needed. From plantar fasciitis and heel spurs to treatment of lower extremity wounds and diabetic foot care; it’s important to (literally) feel comfortable in your shoes. There are several procedures and services to cater to your ENT needs, also known as Otolaryngology. The independent specialist runs an allergy clinic (testing and injections) several days a week, and when needed, patients are also able to get surgical treatment related to sinus issues. The specialist also performs facial and reconstructive surgery in the ENT areas. There are times a chronic pain may be related to a nerve issue. The independent physiatrist may perform an EMG (electromyography) to diagnose the health of muscles and nerve cells. This procedure and other diagnostic services, help the physiatrist and your primary care provider determine how to best treat the whole person, not just a problem area. Our procedures rooms are state of the art and within a friendly environment to provide excellence in hospitality and care. We work directly with the Willow Valley Medical Clinic providers or your preferred physician to schedule consults and services.